 Are you interested in learning more about Gospel City? At the Gospel City 101, you can learn more about our church, what we believe, and what we are doing in and through our community. We invite you to learn more about our church so that you can connect and commit to a church community in Seoul. Join us Saturday, August 25th @ 9am. RSVP by emailing hello@thegospelcity.org.